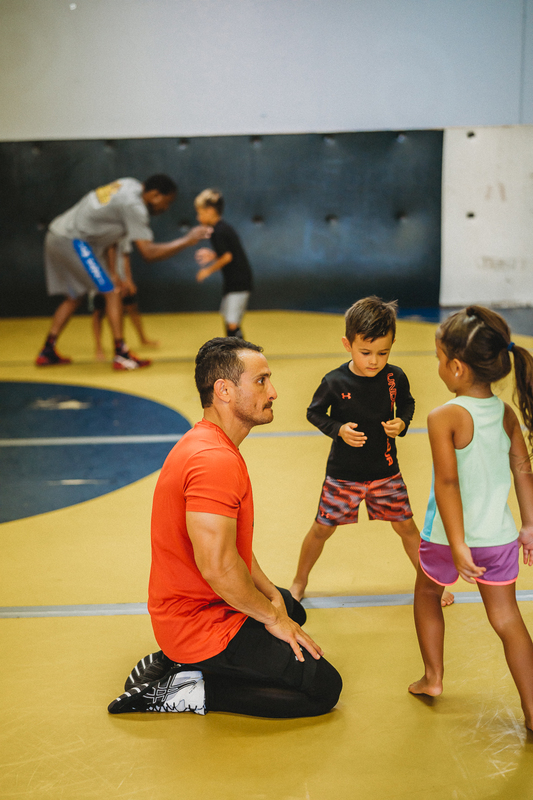 our main focus is to have a positive impact on your child's life and we use wrestling as a vehicle to do that. We believe good position is what wins matches, and focus on the longevity of a athlete's career rather than winning now. We also focus on positive coaching, and teaching them to enjoy hard work. Wrestling will instill qualities that we believe every person needs to be a contributing member of society; discipline, respect, responsibility, and mental toughness. It's one of the reasons we chose the shield as our logo, because as Christians we understand that we need to put on the full armor armor of God each day. The shield of faith represents the tools that we will give your children to prepare them to defend and fight for themselves in competition and life. Stand therefore, having girded your waist with truth, having put on the breastplate of righteousness, and having shod your feet with the preparation of the gospel of peace; above all, taking the shield of faith with which you will be able to quench all the fiery darts of the wicked one. And take the helmet of salvation, and the sword of the Spirit, which is the word of God; praying always with all prayer and supplication in the Spirit, being watchful to this end with all perseverance and supplication for all the saints and for me, that utterance may be given to me, that I may open my mouth boldly to make known the mystery of the gospel, for which I am an ambassador in chains; that in it I may speak boldly, as I ought to speak.